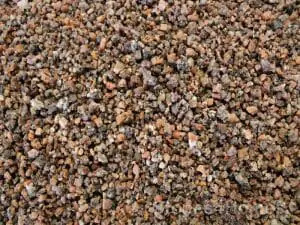 Stones4Homes is sure to have a natural decorative aggregate that's right for you. 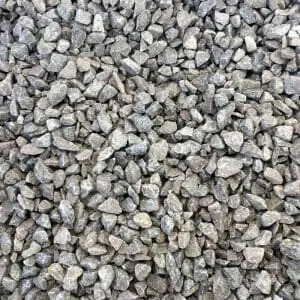 Our gravel and chippings are stocked in a range of sizes, colours and shapes and are available for delivery in bulk bags, handy bags and bulk loose loads. 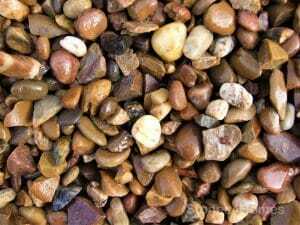 Using gravels and chippings in the garden is a great way of adding texture and colour without the need for ongoing maintenance. 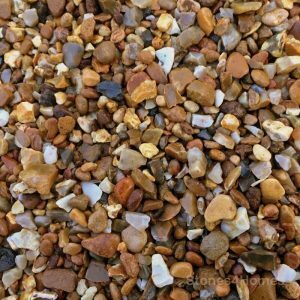 Here at Stones4Homes we offer a great selection of decorative gravels and chippings, our range features a variety of colours, textures and sizes so you can find the ideal one to compliment your garden. Call our friendly team on 01757 289651, we are more than happy to help. 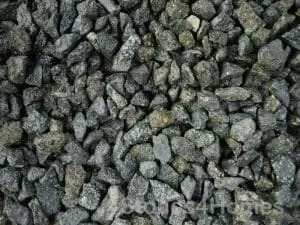 When wet this stone is black, when dry it becomes charcoal in colour making it a perfect contrast. 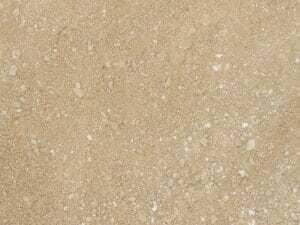 A modern contemporary stone for your garden. Black when wet, charcoal grey when dry. 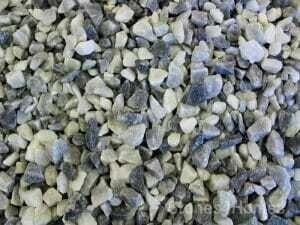 3-8mm Canterbury Spar can be used for landscaping or pebble dashing (harling). The shades of pinks, purples and greys make this a very attractive and decorative solution. 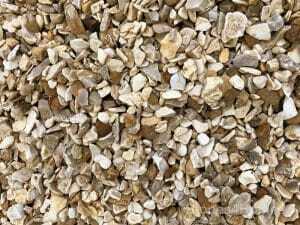 The creamy buff colour of Cotswold Chippings brings a fresh look to any type of garden. 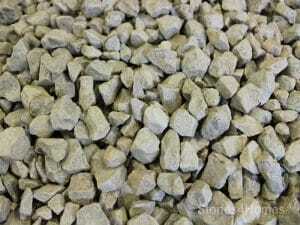 Extremely durable, Dove Grey Limestone is ideal for footpaths and rockery projects. 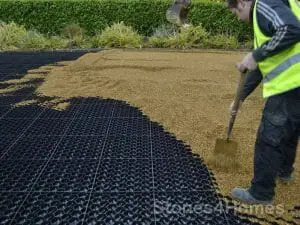 Provides a cost-effective solution for driveways and longer paths and landscaping projects. 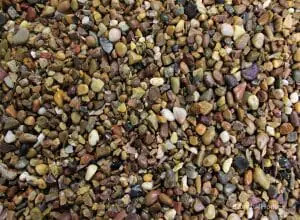 Fairway Firechip guaranteed to add design interest wherever it’s used, plus it will not fade! 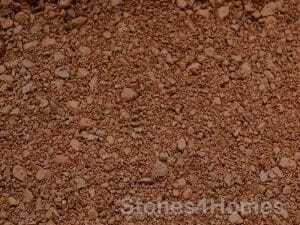 It’s binding properties give Fairway Gold a self-compacting surface which remains firm underfoot. 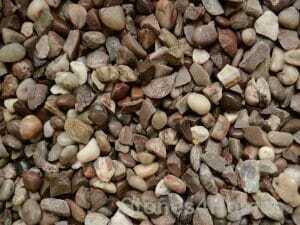 Great for driveways and footpaths, landscaping and rockeries, ponds and water features. 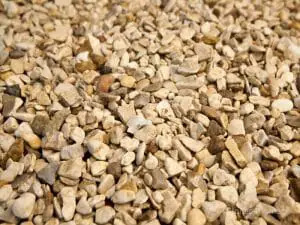 Golden Gravel is a very popular product due to its attractive blend of colours and shapes. 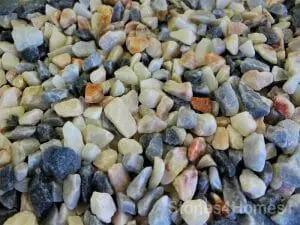 A very durable, multi-coloured, rounded quartz/sandstone mix gravel. 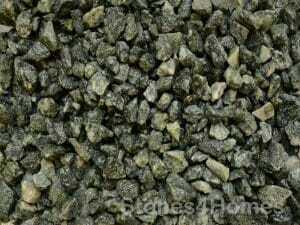 If you’re looking for something a bit different then why not use 14-20mm Green Granite. 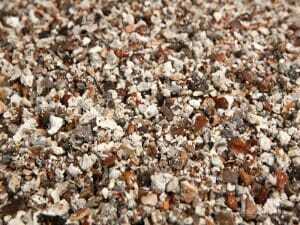 It’s a great product for around Cacti, Alpines and in and around water features. A durable angular product with a green/black/grey appearance with a hint of white and pink. 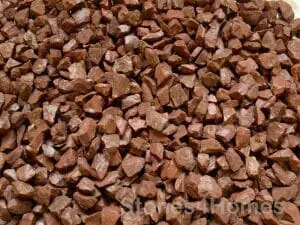 Perfect in any garden, but is also used in drainage schemes by house builders. 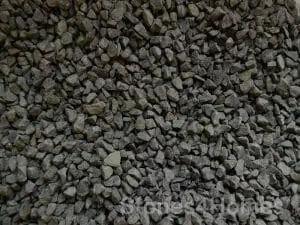 Fill with angular gravel for use as a gravel retaining reinforcement permeable surface. PG40 Parking Bay Markers are perfect for delineating car parking areas. 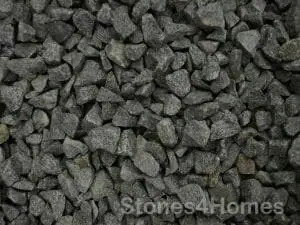 An attractive, durable product, pink with black and silver flecks, ideal for driveways. 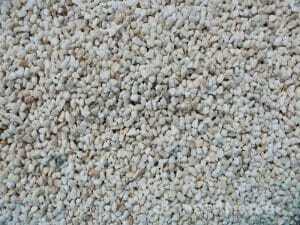 An ideal product for dark and shaded areas to provide light and contrast. 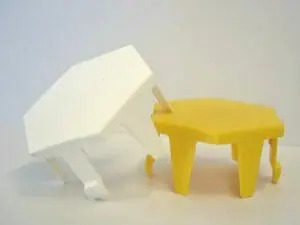 Easy to fit, attractive, very strong and flexible. 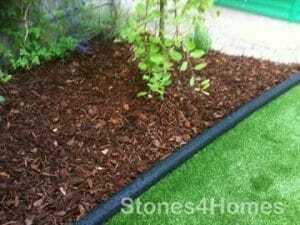 Enhance your garden or play area. 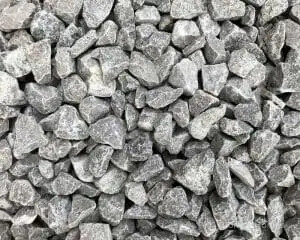 The strength of this stone guarantees it will withstand both pedestrian and vehicular traffic. 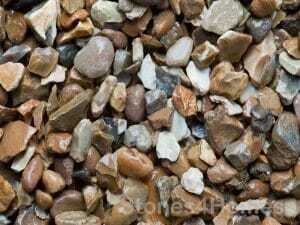 A beautiful gravel ideal for footpaths and driveways. 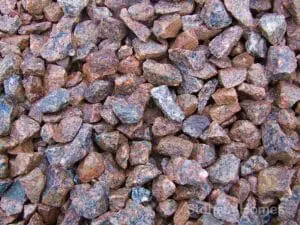 Also known as Cotters Gold.